Beauty trends seem to come and go, from over-lining lips to using eye-shadow as contour. 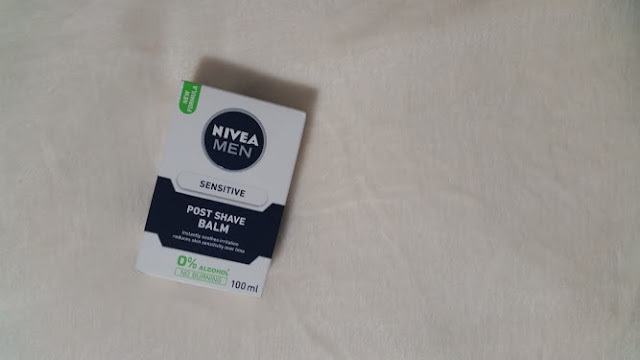 The latest one that seems to have taken the beauty world by storm is using Nivea's Post Shave Balm as a Primer. After seeing and hearing many people talk about this weird trend, I decided to put it to the Is It Worth The Hype Test? Every time someone posts picture of the post shave balm on twitter/instagram I get more and more intrigued into trying it out. 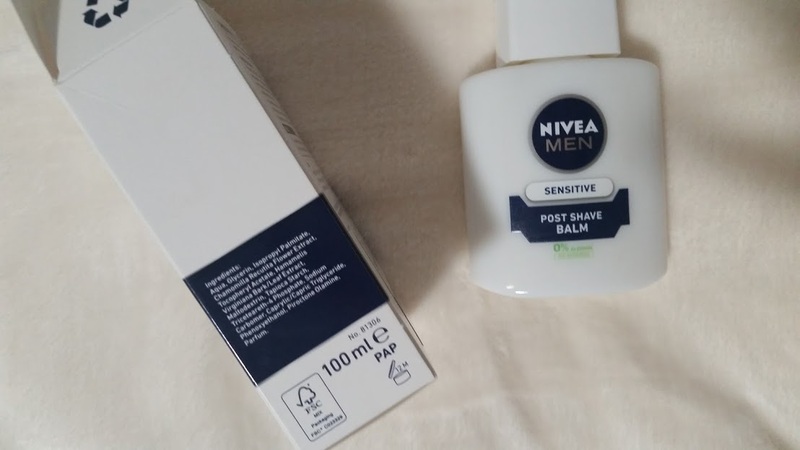 On a quick trip in and out of Superdrug I spotted it on offer down to £3.52 instead of £5.29 and decided to try it out. 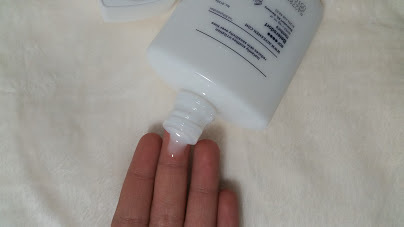 Upon opening the outer packaging I noticed that the bottle was glass, yes glass! Men's skincare is fancier than women's. After gasping over that, I opened it up and poured a little bit on my hands and applied it all over my face. It smells like a man. There is no denying that smelling this will make you feel like you are using a mans product by accident, its enough to put you off trying it out. But the things we do for makeup. It was very watery so I really worked into my skin and then waited for it to dry a little. Then went ahead and applied the rest of my makeup as usual. 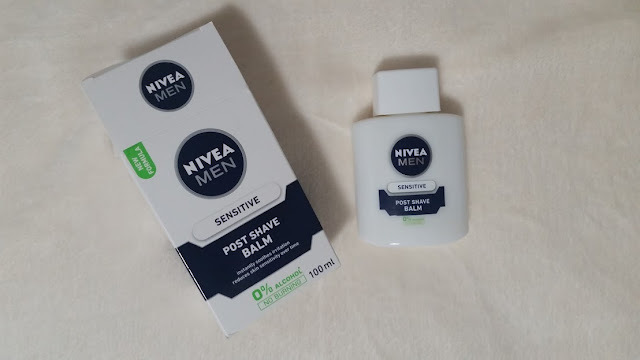 Because of it been a 'post shave balm' it has been developed to reduce redness of the skin and calm it down, and that is exactly what it did to mine. My redness settled down. I carried on applying everything and then went on with my day as normal and then came back around 7 hours later to see my makeup was still in place. I had gotten a little shiny in the T-Zone area, but the makeup was still in face. 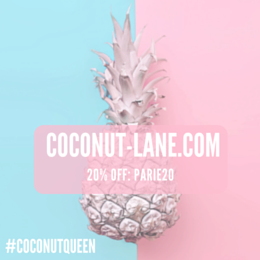 I've been using this for over 3 weeks now and I have to say its life changing, no primer has ever worked as well as this.